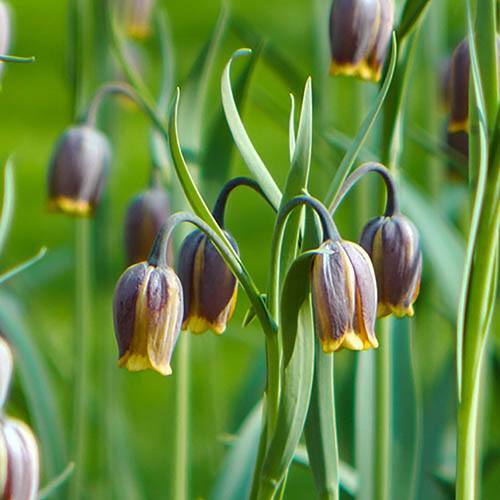 Old favourites loved by gardeners all around the world. 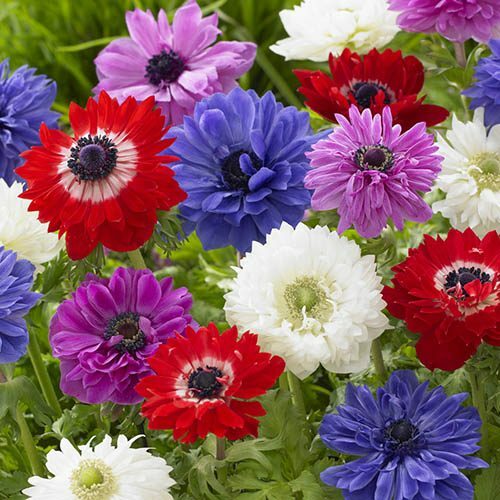 These fantastic anemones, with their classic, showy blooms appear as if from nowhere in early spring, creating a carpet of colour that will come back for years to come! Their vivid, double petals create a beautiful contrast against its deep-green foliage. 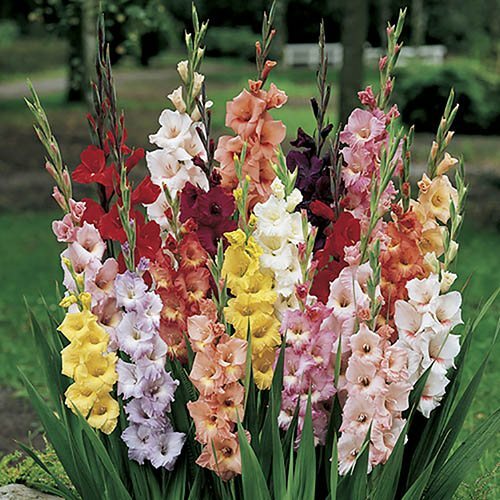 They are very easy to grow once planted, leave them in the ground and they will flower for many, many years in a row, increasing in size as they go.